The Maine Drone Society is a group of technology, aviation professionals, hobbyists, engineers, pilots and artists all dedicated to learning and experimenting with drone and autonomous vehicles on land, in the air or in the water. 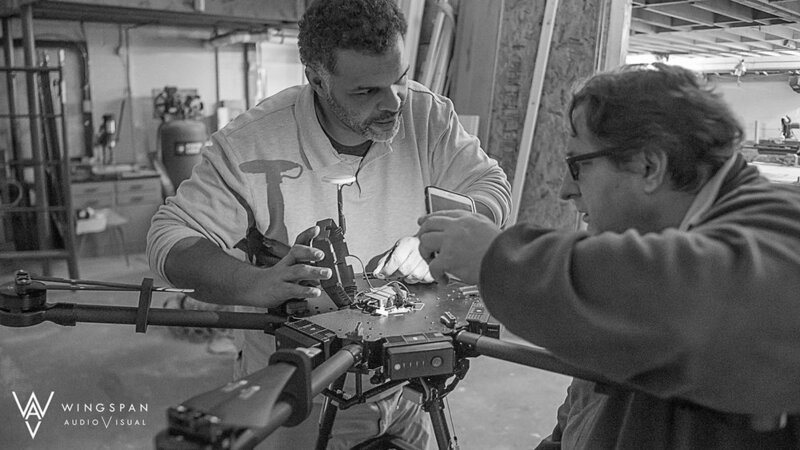 The Maine Drone Society Inner Circle is the SWAT team within the community devoted to the three Cs of our presence. Commercial - Operations, Business Development and Technology interests focusing on local as well as international business affairs. Community - Development of community education programs devoted to aspiring and established drone users. Competition - Skills based talent development devoted to offering opportunities for talented individuals and teams to showcase their skills.